Are you a makeup user every day? Surely you need a strong defense for maximum makeup results. Did you know if primer has many benefits? The makeup primer is the basic stage or first step when putting on makeup. But there are still many women who skip this stage, though makeup primer is the key to have maximum makeup. 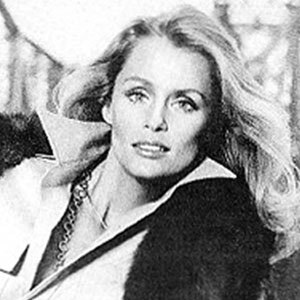 Many beauty experts or makeup artists recognize the makeup primer’s role for makeup results. Besides, being able to make makeup more durable, skin will also be hydrated because the primary function is also to moisturize. Perfect complexion can also be achieved if you use primer. In addition, the primer also minimizes your makeup from sweat, which can make makeup fades. Primer helps to absorb natural oils on our facial skin. So that our skin looks matte and pores become less visible. 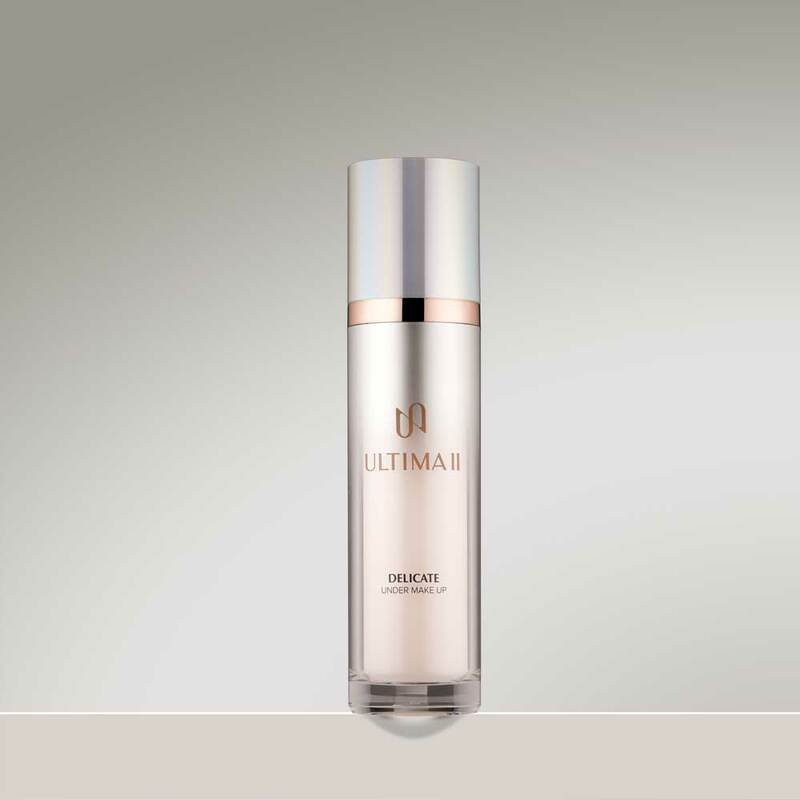 As a brand that prioritizes the quality of its products, ULTIMA II repackages one of hero products, ULTIMA II Under Makeup. The new packaging is slimmer and more chic. ULTIMA II Delicate Under Make Up comes with two choices; Natural and Tint Aquafleur. What makes these two new primers different? 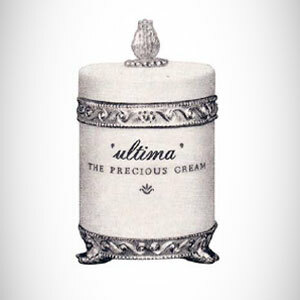 ULTIMA II Delicate Under Make Up is perfect complexion for your face. Delicate Under Make Up Tint Aquafleur works as a color corrector that helps disguise redness and gives a bright effect. While for Delicate Under Make Up Natural, gives bright results with hydration that moisturizes the skin. This ingredient has many benefits for skin, especially for smooth and flawless skin. It also can help to reduce fine lines visibility. Is one of ingredients that has been used since Egyptian times. The emollient, moisturizing, and protection effect to improve the adherence of foundation. 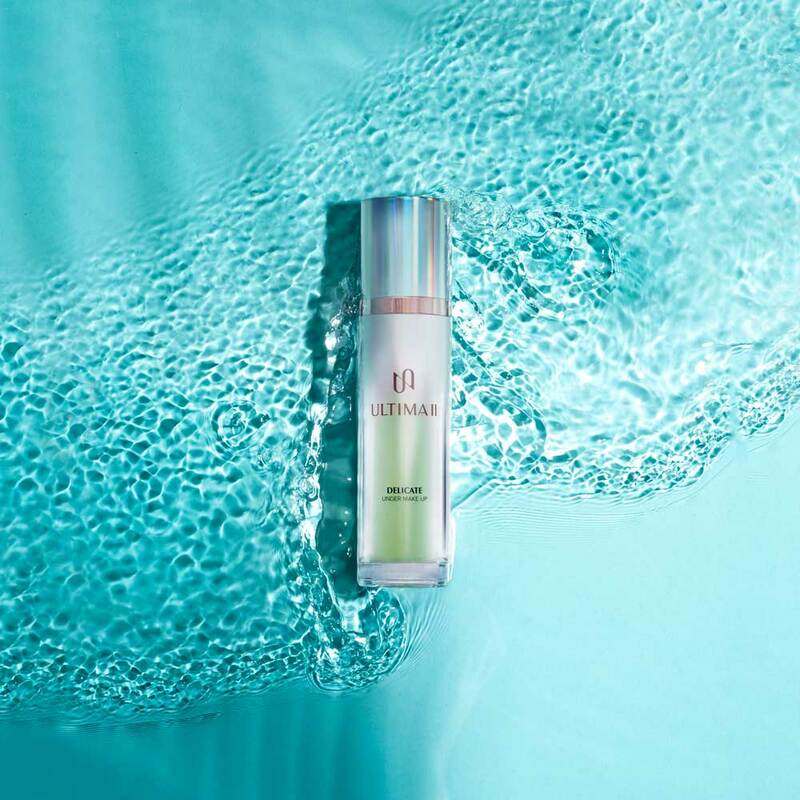 Made from a naturally occurring fatty acid which gives the skin a soft and smooth appearance. It also forms a thin layer that doesn’t leave greasy and tacky finish. This ingredient is produced as an ultrafine (nanomaterial) product and serve as an efficient UV light absorber. It does not reflect the visible light, but does absorb UV light.